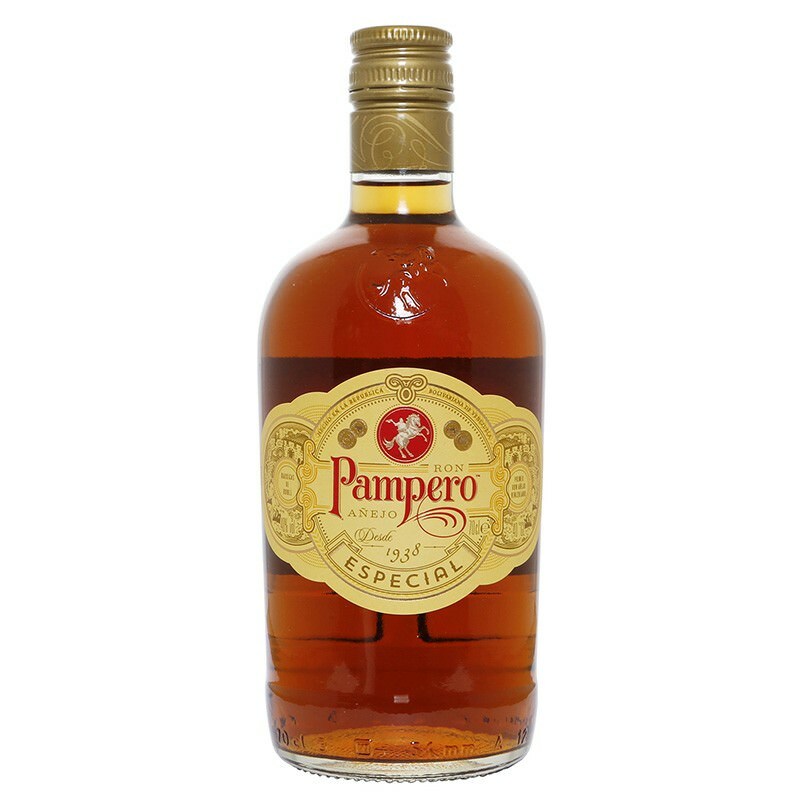 Venezuela’s Ron Pampero Anejo is one of the most exotic and vivacious Rums on the market today. Aged for a minimum of two years in white oak casks, the process gives the Rum its golden appearance and Anejo (meaning aged) label. We recommend mixing Ron Pampero Anejo Especial in all Rum based cocktails, especially the Long Island Iced Tea. Venezuela’s Ron Pampero Anejo is one of the most exotic and vivacious Rums on the market today.Aged for a minimum of two years in white oak casks, the process gives the Rum its golden appearance and Anejo (meaning aged) label.